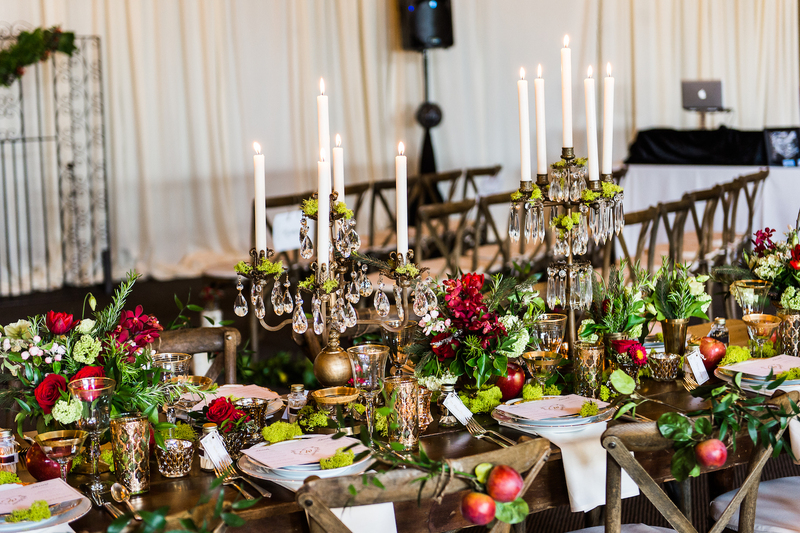 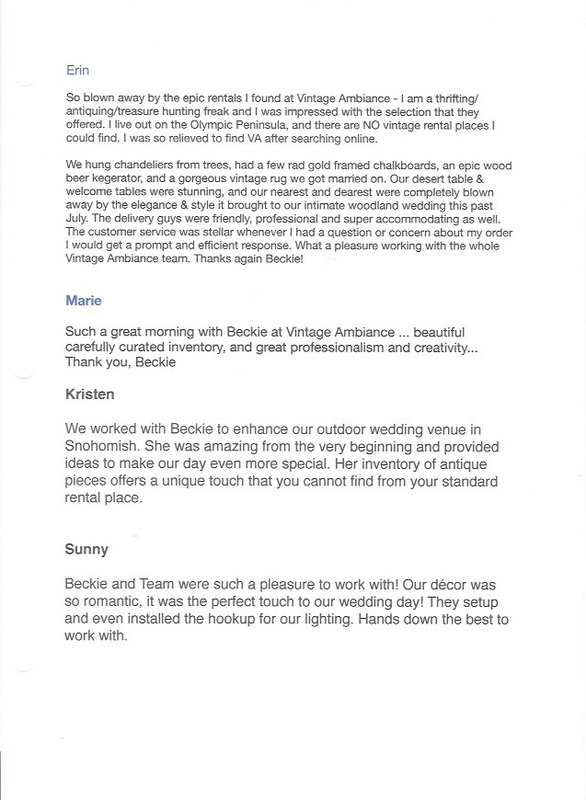 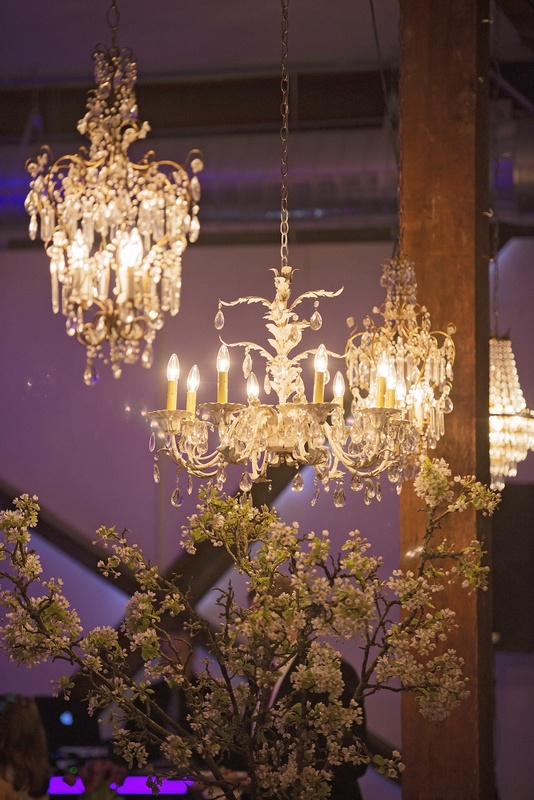 Vintage Ambiance specializes in providing unique and one-of-a-kind vintage and antique rentals that elevate and compliment any wedding design. 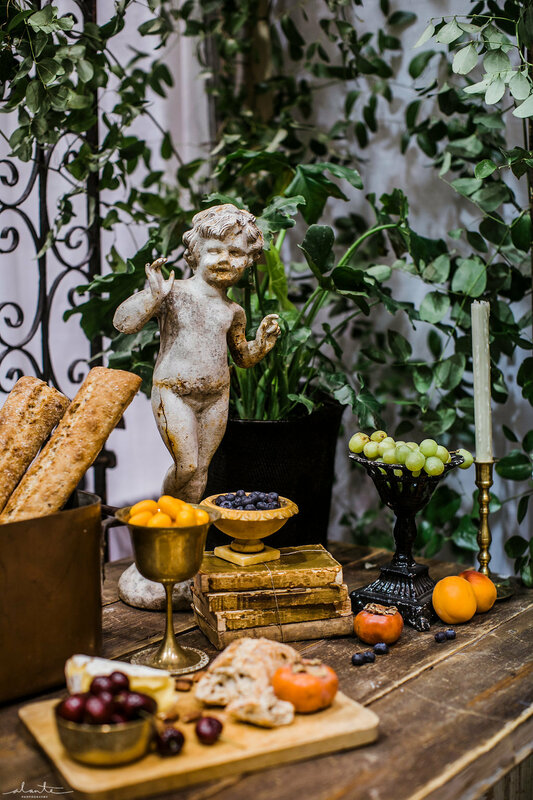 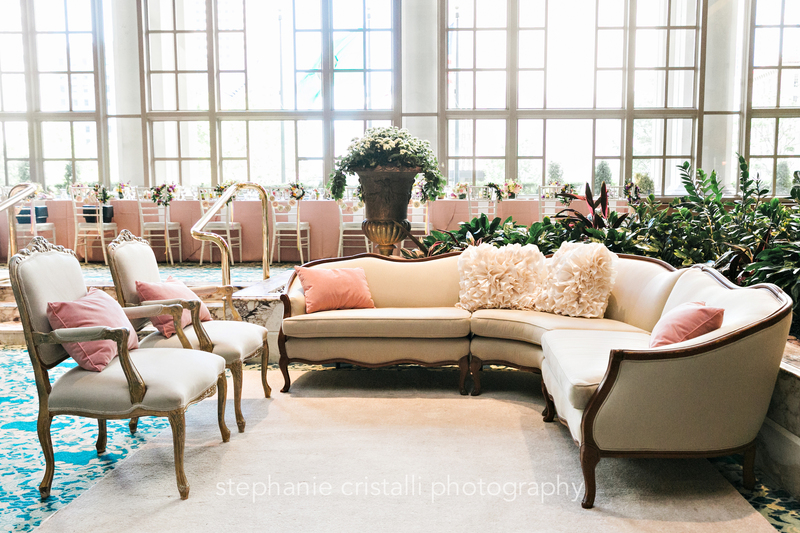 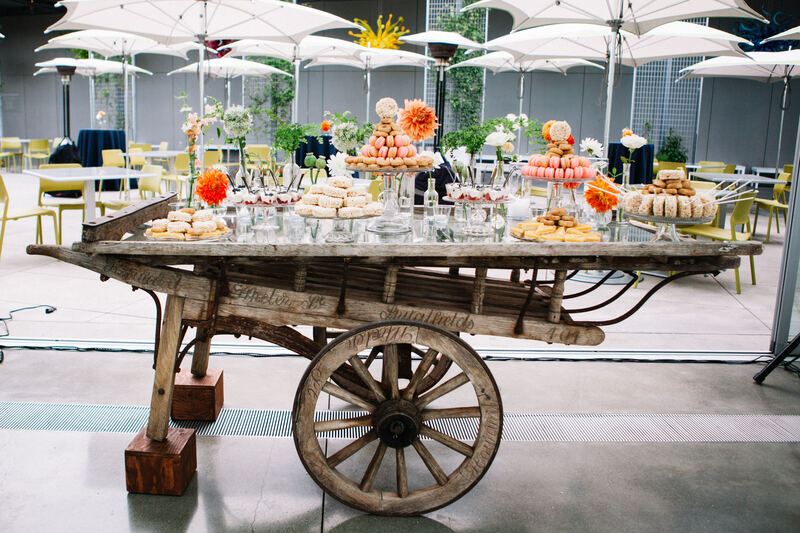 We offer a carefully curated collection of architectural elements and lighting, upholstered seating, trunks, tables and chairs, buffets, bars, rugs, complete table settings and small props. 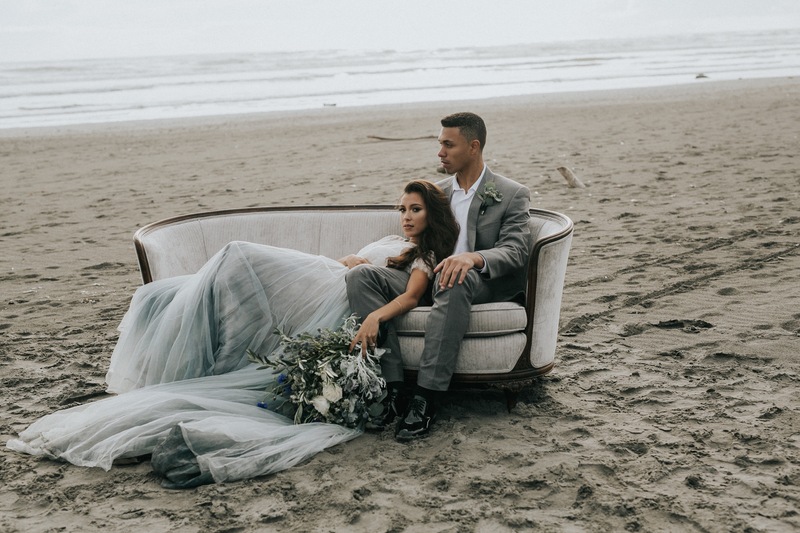 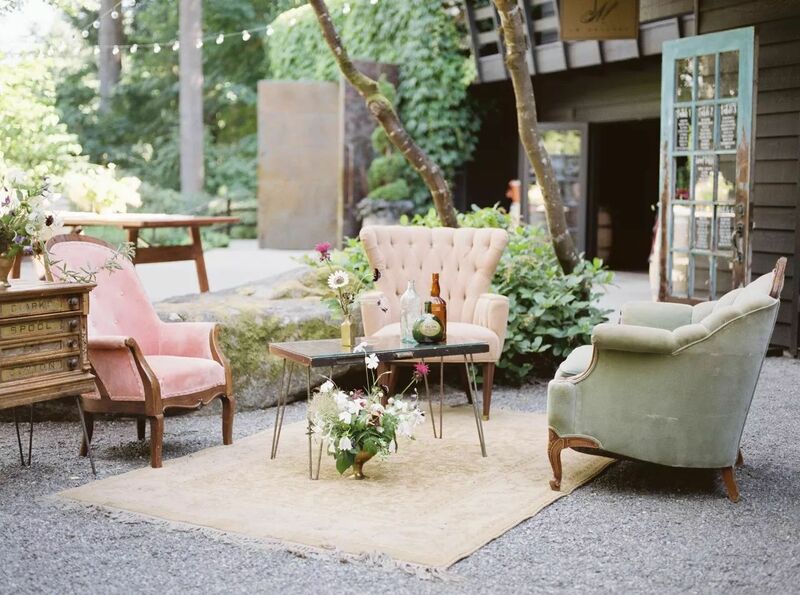 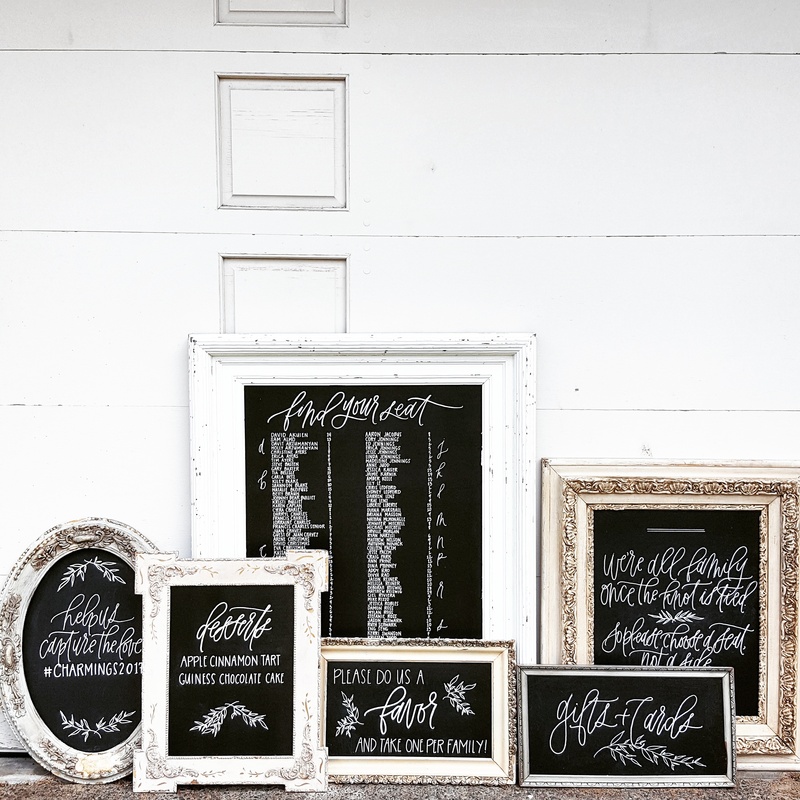 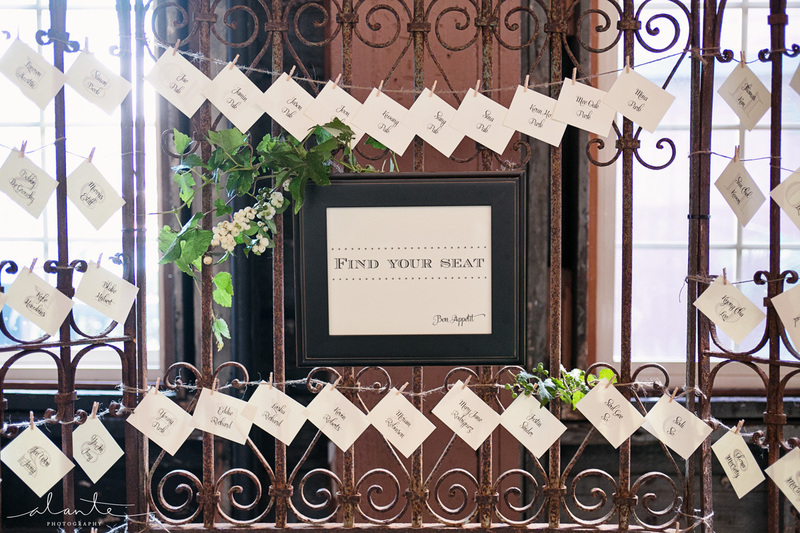 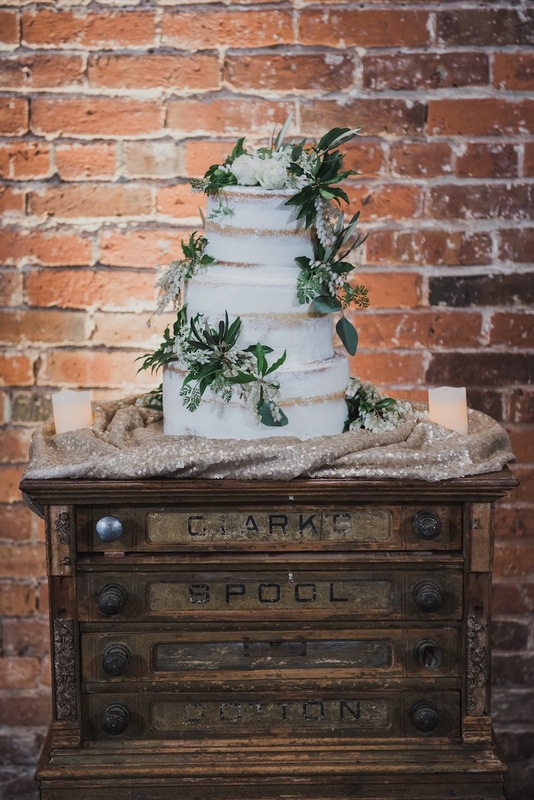 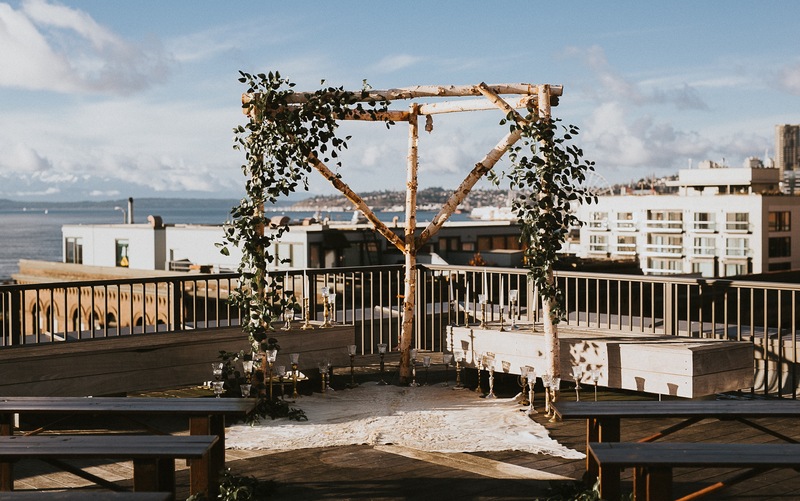 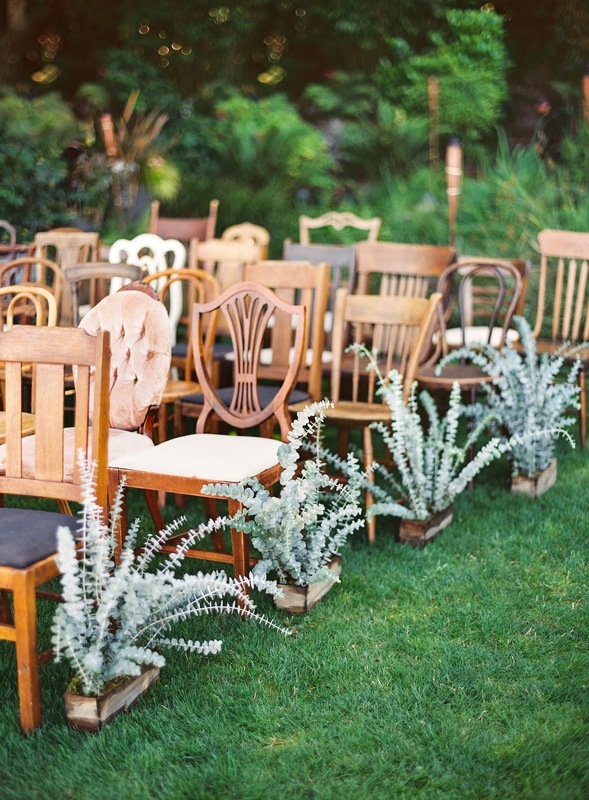 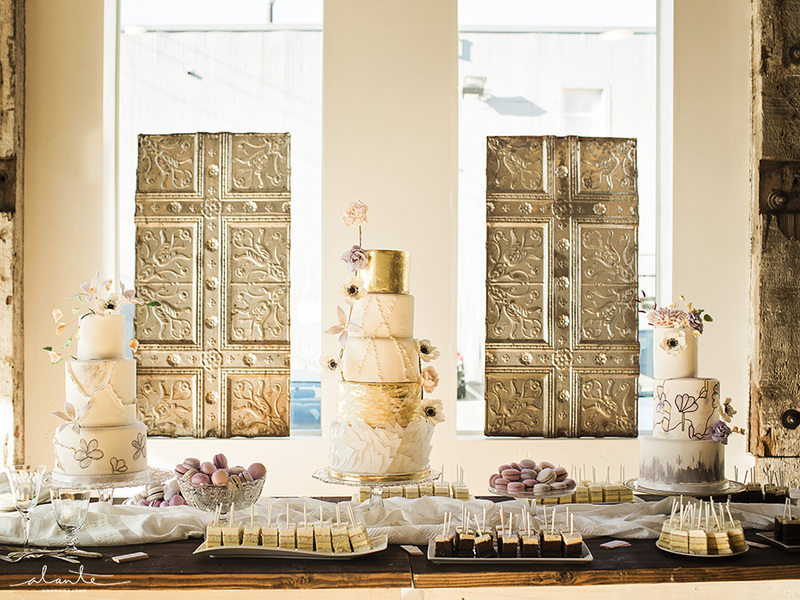 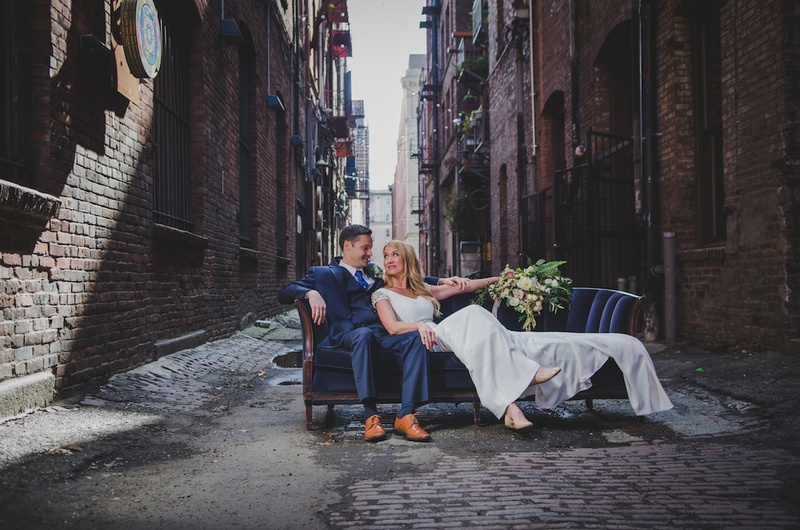 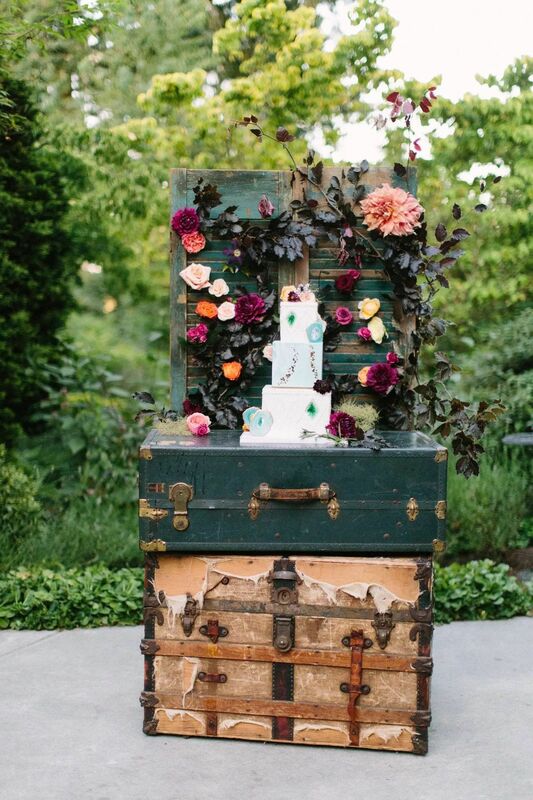 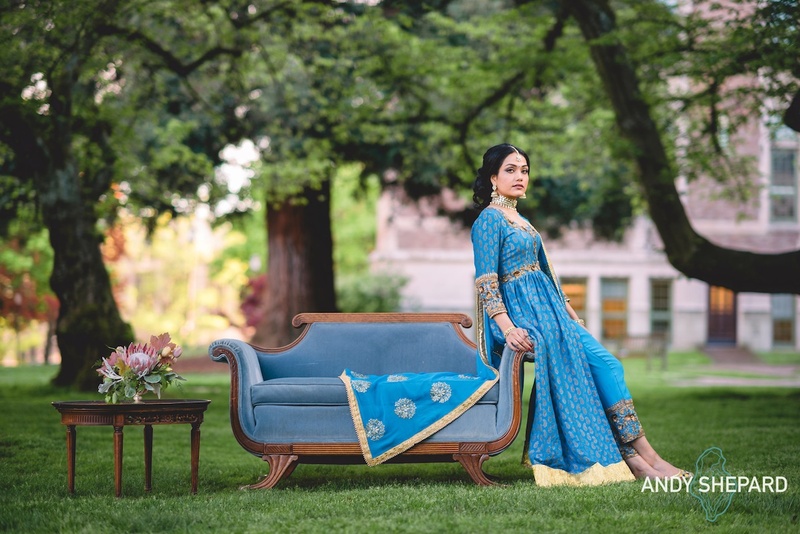 With themes and styles ranging from Rustic to Midcentury Modern (and everything in-between), our ever-growing inventory is a must-see for every engaged couple looking to add classic elements to their wedding.